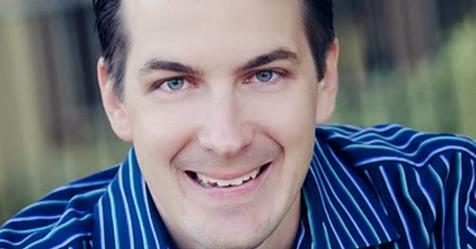 Quote Reply Calendar Event: June 2018 Meeting Mark Callahan! We have an extra special treat coming in June - Mark Callahan, Mr. Saltwater Tank himself will be joining us to talk reefing! Stay tuned for details. This one is going to be EPIC!!! This is a FREE WMAS Event on 6/7!!! Hope to see you there! MEETING TOPIC: Coral Selection for the long Haul. 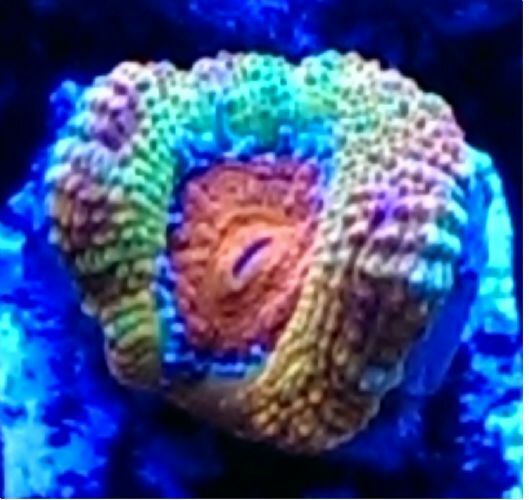 Placing corals requires strategy and specific technique before and after the coral purchase. Relying on putting SPS up high and softies/LPS down low leaves your tank looking predictable and boring. My coral selection for the long haul talk shows you not only which corals to pick, but also where to put them in your tank to create a mixed reef tank worthy of any tank of the month award. Mark has a huge social media presence, massive following on his YouTube channel (great videos). Mark gives talks all over the country and does a great job explaining complex hobby related things in easy to understand terms. We have some great sponsors to thank for helping with this event! Lets hear it for tham and their contribution to our club and helping us bring in amazing speakers like this! Big update to this thread coming soon! There is a hint in the new title of this thread. First post updated. This is going to be a great event! Tell us more about the sponsors, that's cool! Like what? What do you want to know? I don't know? 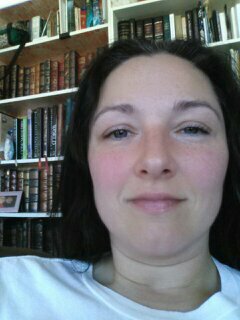 Just excited. Anything special with the meeting? What did they sponsor? Why (like how can we get them to sponsor every meeting)? 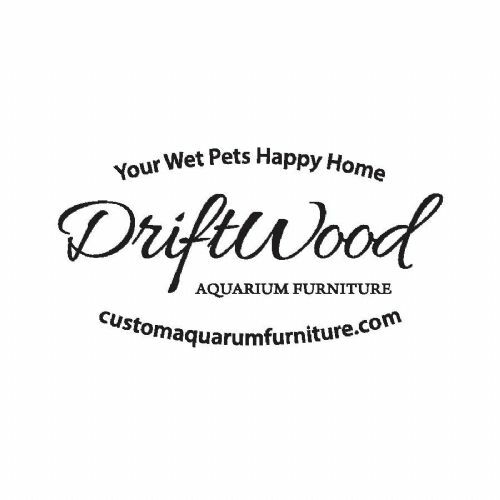 Driftwood Aquarium Furniture - is currently the clubs highest contributing sponsor for this year. They have donated furniture (and aquariums) to events, have directly paid for speaker fees, and sponsored upgrades to Paid member events going on this year. Their donations have allowed us to have great prizes for contests, more enjoyable events and more events by allowing us to stretch our club dollars. Reef On - Is one of our active local store sponsors and has really been an active participant with helping bring some great benefits to the club. They have made donations to our meeting drawings, helped cover costs of bringing in our event speaker, facilitated receipt of product donations and simplified the handling of those donations and pickup by drawing winners. They were a participant in our Spring Fragstock and hope to see them back for the fall Fragstock as well. Fritz Aquatics - Is a new sponsor for this year and has donated their product for use in our club drawings to help improve product offerings in the drawings and bring in additional funds from ticket sales to further offset the costs of bringing Mark Callahan to our club meeting to speak. They have been easy to work with and we would love to see more involvement from them going forward. Hopefully that gives a little look into some of the behind the scenes help that our sponsors provide and the impact it has on the ability of the club to offer such great events to our members. So next time you see those drawing tickets for sale at the meetings just remember that these sponsors are making those items available and by doing so allowing us to bring improved events to all of our members! We couldn't make all of these events happen for the club without our sponsors and we fail at talking about them enough so reach out to them and thank them for their support of the club and you, its memebers! Here's some bio information on our speaker just in case you haven't heard of him. This is great, thanks. I guess I wasn't sure if Fritz (for example) said "here's ten bucks" or if they said "here's a thousand to cover airfare and hotel." Also, if Driftwood is sponsoring Callahan, can they get him to autograph the inside of a cabinet door (Or something)? Cool sponsors, thanks for the update. What date in June will Mark Callahan be in Salt Lake City and what time. according to the original post it's June 7th and the club meetings start at 7pm. We will get the part updated with more detail. We are officially two weeks away from this event. I sure hope people have it on their calendar because this is one you will want to be at! We have teamed up with MASNA Speaks on this event as well! Check out all the great information available from this organization in the "Important Links" sidebar of the main utahreefs.com website. There will be additional imformation and prizes from them in the drawings at the meeting next week! Wasatch Marine Aquarium Society has been a proud member of MASNA for years and their speaks program is a great help to clubs looking to bring in great speakers for events and meetings! We are thrilled to partner up with them on this free event for our club!